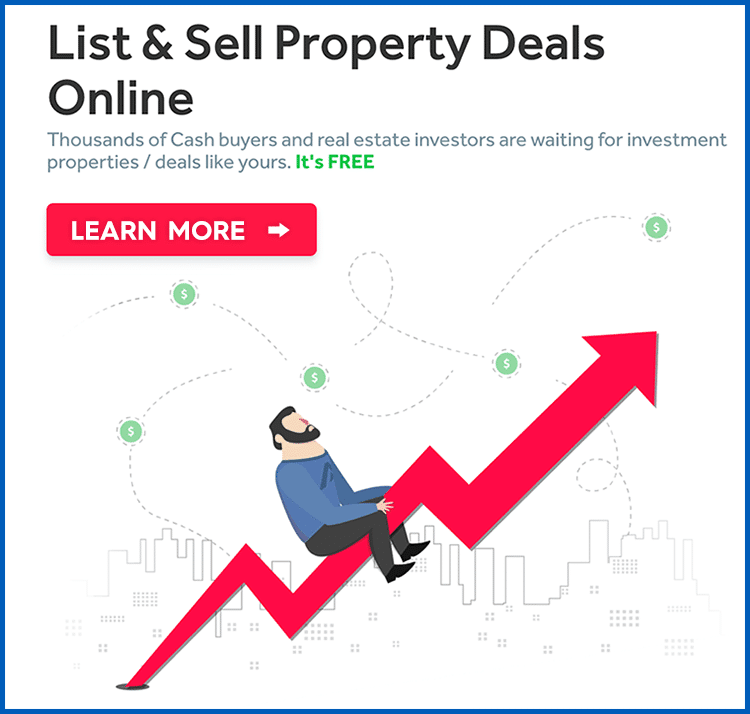 Move Up Real Estate named BoldLeads.com the best real estate lead generation tool of 2016 and again in 2017. 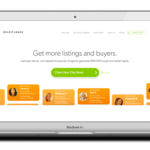 It is hands down the best, most affordable, most powerful, lead gen tool for real estate agents we’ve ever seen. 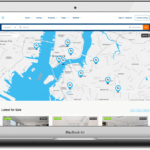 Though we wrote an official BoldLeads review a few months back, we thought we would share some of the amazing reviews we found from other real estate agents from across the internet. Another reason we love BoldLeads — exclusive zip codes! Make sure you claim your area while you can.